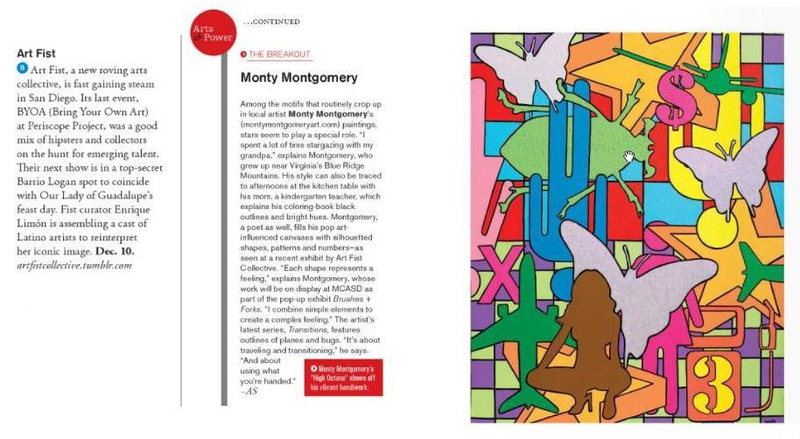 Thanks so much to RIVIERA Magazine for the feature in the “Arts & Power” Issue. It is such an honor to be associted with so many creative individuals in a city that I love so much and call HOME. “High Octane” is featured on page 86 with a little story on my creative path.